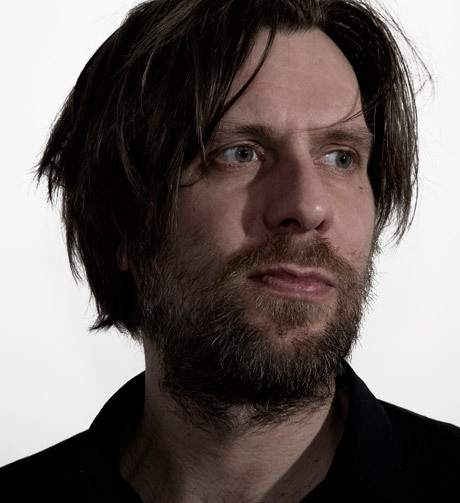 While he hasn't released a proper new solo album since 2008's incredible Black Sea, guitar/glitch god Christian Fennesz has kept busy with a variety of other projects, including Fenn O'Berg, his his In the Fishtank with the late Mark Linkous and collaboration with Oneohtrix Point Never. But he will be focusing on his solo work again this fall, as he plans to embark on a rare North American tour. Kicking off in New York on September 4, Fennesz will bring his scraping sounds across the continent, hitting up major cities like Seattle, San Francisco and Los Angeles, among many others. Most excitingly, he'll be making a rare Canadian appearance, with a show in Vancouver on September 26. All dates are listed below. We're hoping that they'll be followed by a new album.